We are very proud to introduce this gorgeous Newport 4 Drawer Chest. It has a magnificent design that's sure to impress, whilst also creating a homely and welcoming environment in any bedroom. 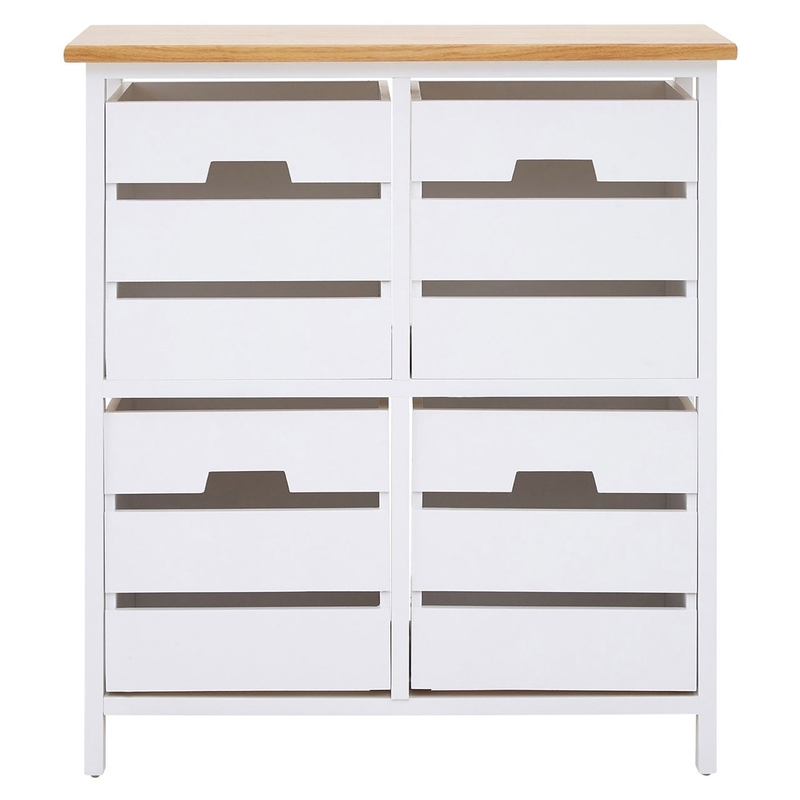 This chest of drawers is created from Paulownia Wood and has a white and natural colour to make it feel especially homely.